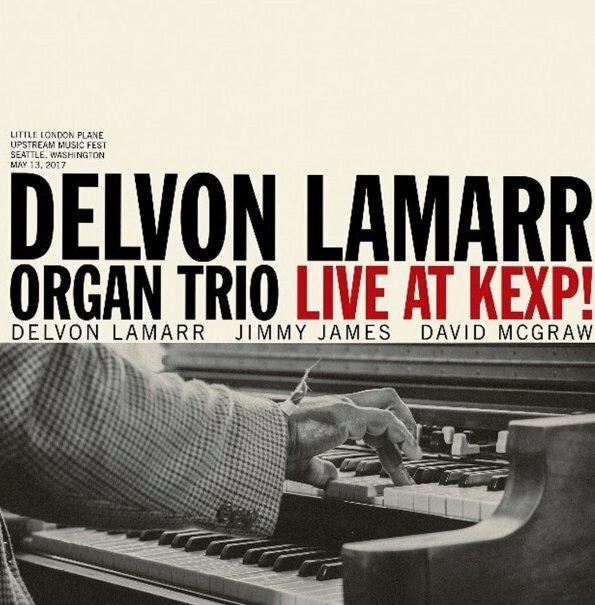 A great combo, in a really great setting – the trio of organist Delvon Lamarr, captured in a sweet live radio performance! The tunes are long and open – very much in the group's killer blend of soul jazz and deep funk – with plenty of room for Delvon to soar out on the keys of the Hammond, and remind us again what a massive younger talent he is on the instrument! If you like the group's funky 45s, you'll find yourself really loving this live set – and the whole thing's only got us eager to keep on following the great growth of this group. Titles include a sweet remake of the Curtis Mayfield tune "Move On Up" – plus "Concussion", "I Don't Want To Play That", "Tacoma Block Party", "South Leo St Stomp", and "Memphis". © 1996-2019, Dusty Groove, Inc.